Admitted mass murderer and Mafia turncoat Salvatore 'Sammy the Bull' Gravano was sentenced in October 2002 to 19 years in prison for heading an Arizona-based narcotics syndicate specializing in the club drug Ecstasy. Before he became a pusher, Gravano served as John Gotti's right-hand man in the Gambino crime family. After testifying against the Dapper Don, Gravano was relocated out west, courtesy of the witness protection program. 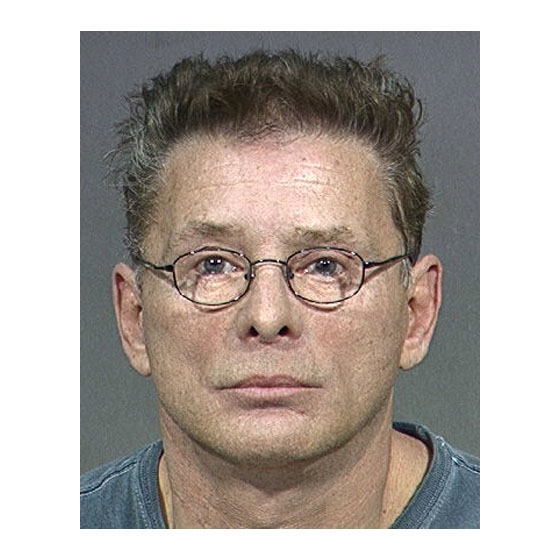 It was there that Gravano resumed his life of crime--and had this mug shot taken by the Maricopa County Sheriff's Office.